Holly joined Williams and Hulst in 2017 right after graduating from Trident Technical College. 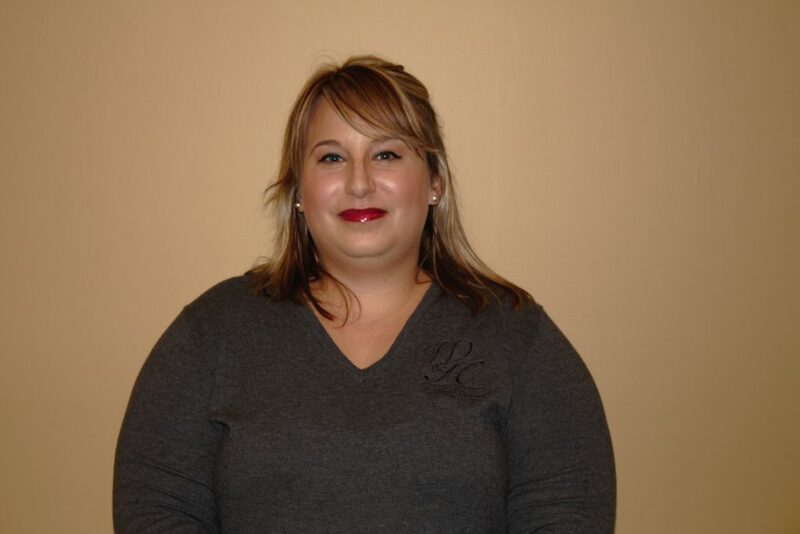 Holly enjoys cooking, shopping and watching football with friends. Holly has one child, her spoiled little Chihuahua. Originally founded by Berkeley County native, John B. “Jack” Williams. Williams and Hulst, LLC is a full-service law firm providing citizens in the Low Country with the legal expertise they need to solve a wide range of legal matters. Joining professional forces in 2005, Jack Williams and Jary Hulst, came together to provide their clients with combined career experiences of two of the region’s most well respected attorneys.